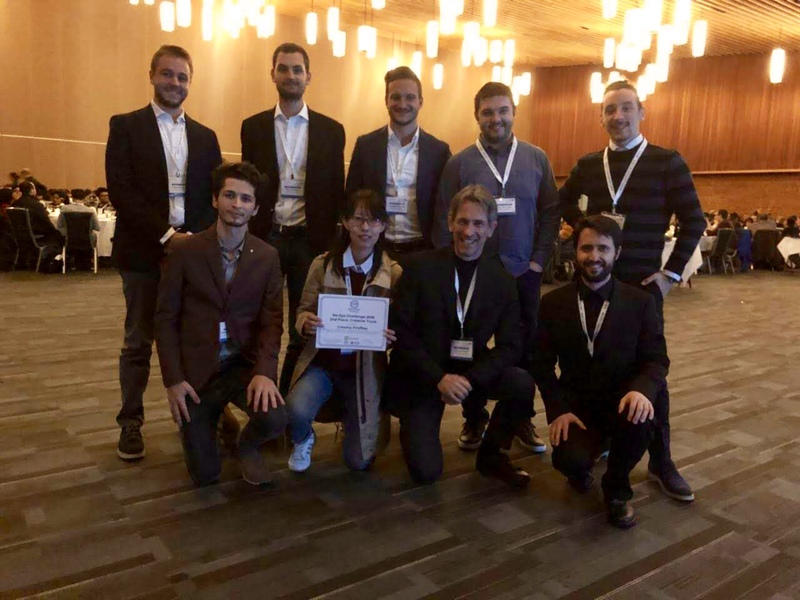 RecSys@Polimi is a research group at Politecnico di Milano that researches on the next generation of smart technologies with particular application in Recommender Systems. The group is part of the RecSys community, which is an international forum who annually meet at RecSys conference. RecSys@Polimi brings together the different views toward recommender systems, namely, Machine Learning,Signal Processing, Human Computer Interaction, Psychology, and Aesthetics, by incorporating these different disciplines to develop new ideas that ultimately lead to new recommender systems. There are several lines of research, currently pursued by RecSys@Polimi group, all within the field of recommender systems.